How to priorise investments in hydraulic infrastructures? Water resources are one of the most important factors in the establishment and development of a society. 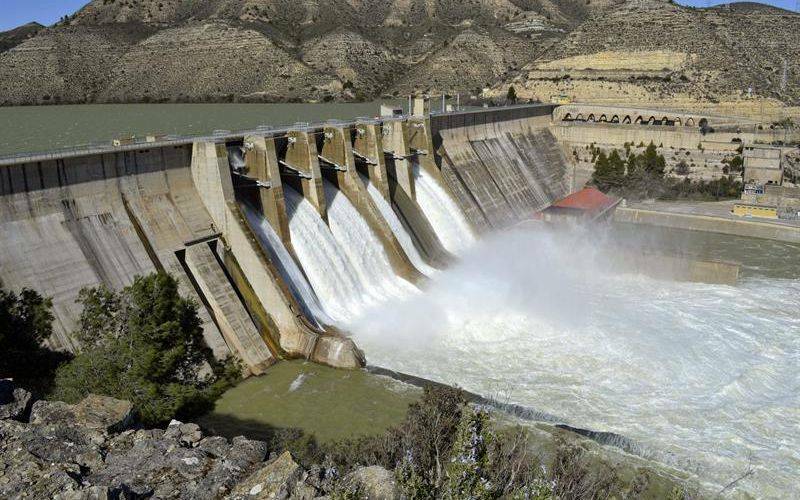 Dams have had a determining role in combining necessity and availability of water in those countries where, unfortunately, it is not an abundant good, allowing an increase of life quality that has resulted in economic, demographic and cultural growth. Around the world, and especially in Spain, the necessity for fixing the mismatches of water availability through the design and construction of hydraulic structures has gestated a great engineering heritage that today represents a great responsibility for the scientific and technical community, which must promote the study and especially the conservation of these civil works. Following floods recorded earlier this year, some infrastructure of the basins of Duero, Miño-Sil, Ebro and Júcar present significant damages, which should be repaired. Given this situation, on June 10th, the Government of Spain authorized some maintenance actions for an amount of €6.5 million, according to Ministerio de Agricultura, Alimentación y Medio Ambiente. €2.5 million will be invested in Duero basin, €2 million in Miño-Sil basin, €1.5 millon in Ebro basin, and €0,5 million in Júcar basin. As a citizen, and after we have known this decision, most of us have some doubts or questions. What criteria has the Government used to make this decision? Economic criteria? Technical criteria? Did the government only have that amount of money? Has this amount been distributed more or less equally among different basins? Or, has the Government decided the amount delivered to each basin after carry out a technical study? The ideal is to find a compromise solution. It means that the carried out actions are those that technicians determine as highest priority, while at the same time the spent amount to does not exceed the limit established by the Government. Given the evidence that this problem is and will be recurring, because all the activities recommended in the technical reports cannot be performed simultaneously, either by technical or economic factors, it is necessary to make a decision and establish a prioritization. In such a context, Smart Engineering has developed Prioritization Index for the Management of Hydraulic Structures (PIMHS), a multy-criteria decision making (MCDM) system based on MIVES, which orders and prioritizes non-similar maintenance investments in hydraulic structures. Its objective is to select those that present a better global response, and that therefore contribute greater added value for both the owner and for society. The model divides the assessment into two phases; the first assesses the degree of damage, which is independent of the affected structure; while the second evaluates the consequences of the damages from a sustainability perspective. So, assessing social, economic and environmental impacts, this will depend on the type of structure and its locations. Using a tool as this one, which is easy to deploy by an expert technician, allows an efficient management of economic resources. Moreover, if it is used by a public administration, it is an excellent tool to promote transparency and to involve citizens in government decision-making. This is a methodology, and a philosophy, that can be used with certain modifications, to manage any type of civil heritage. todología que pueden utilizarse para la gestión de cualquier tipología de patrimonio construido con ciertas modificaciones.